=> Maria Skłodowska, better known as Marie Curie, was born on 7 November in Warsaw, Poland. => Marie Curie was a chemist and a physicist who is famous for becoming the first person to be awarded two Nobel Prizes. => Marie made some numerous scientific discoveries including showing that radiation did indeed come from the atom itself rather than the interaction between molecules. 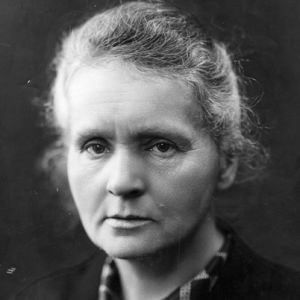 => In 1932, Marie Curie founded the Radium Institute (now Maria Skłodowska-Curie Institute of Oncology) in Warsaw, Poland. The institute carries out research and treatment of cancer. => Marie discovered the element Polonium, named after Poland, the country of her birth.